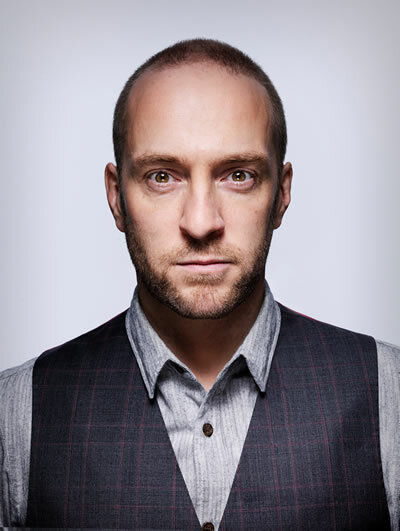 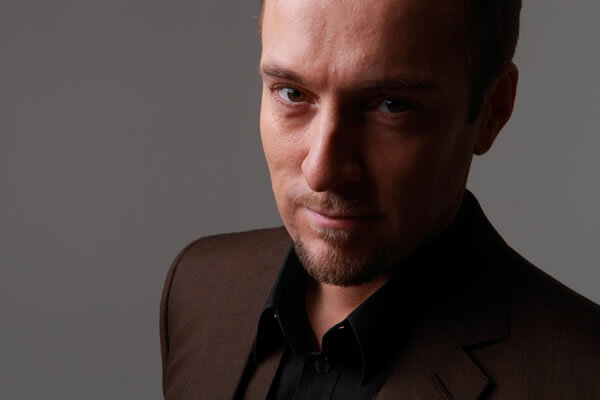 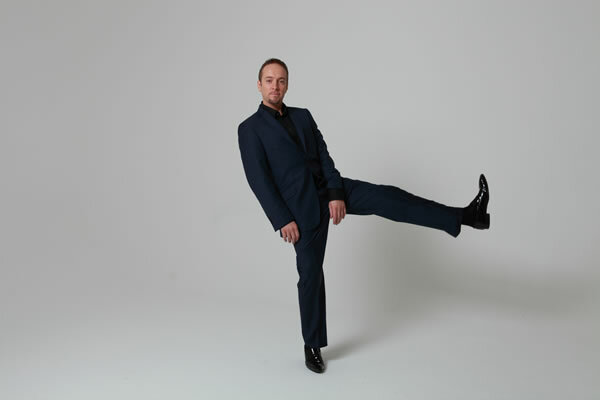 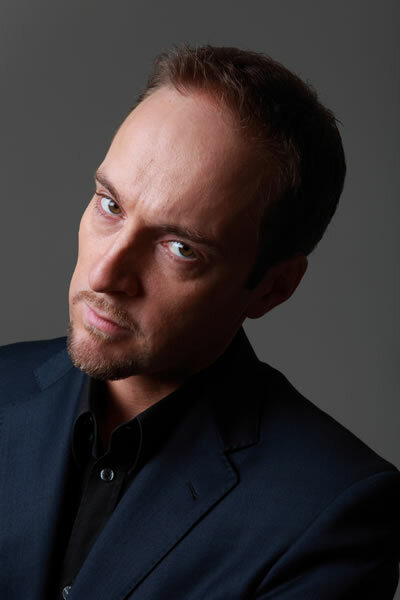 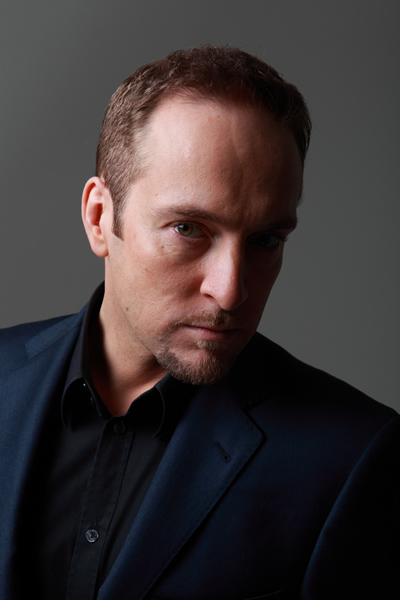 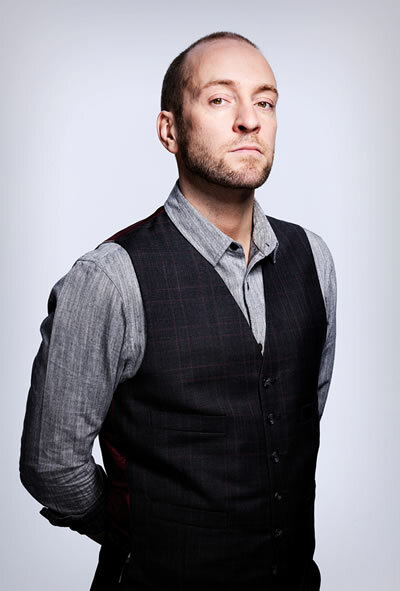 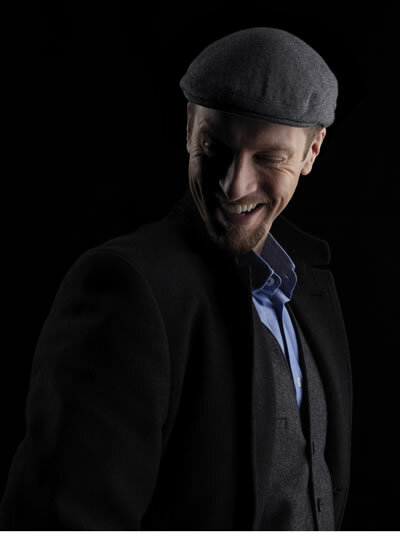 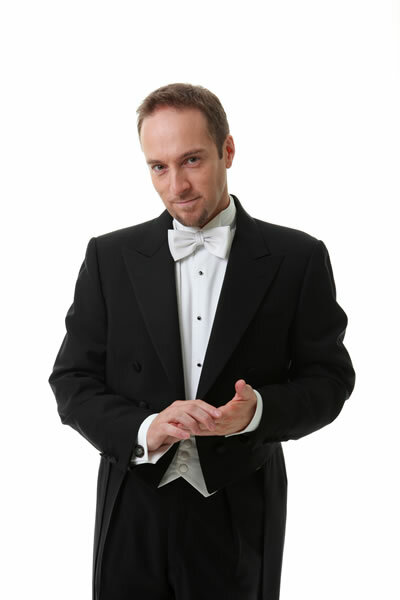 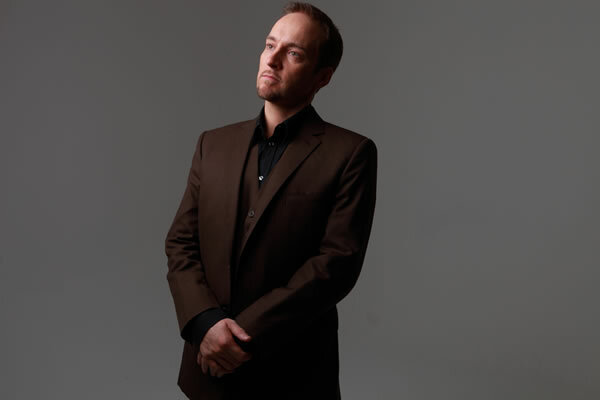 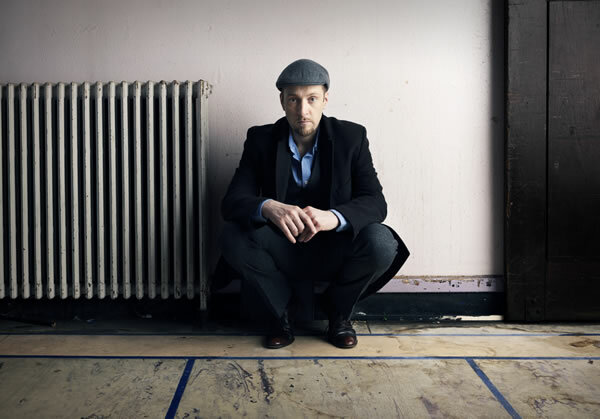 A multi award-winning performer, writer and artist, Derren Brown is a consummate showman who has pushed the boundaries of magic entertainment to a new level and gained a global reputation for his originality, versatility and daring. 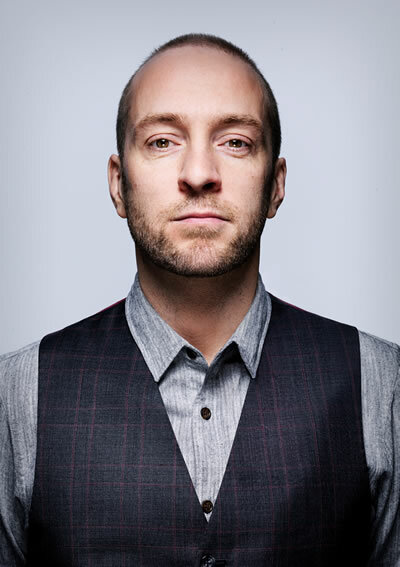 Clout PR is retained as Derren’s personal publicity agency. 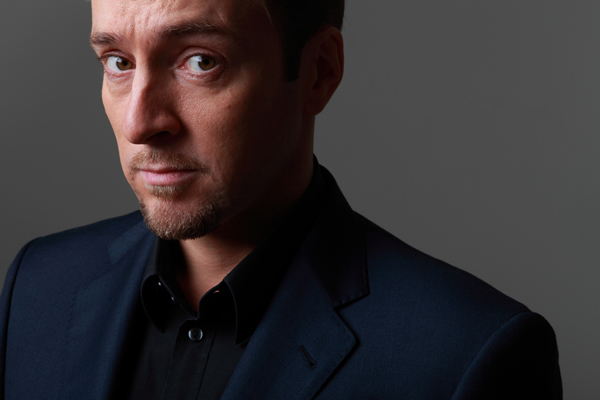 His books, HAPPY and MEET THE PEOPLE WITH LOVE, are now available and his new TV special, SACRIFICE, is currently streaming on Netflix. 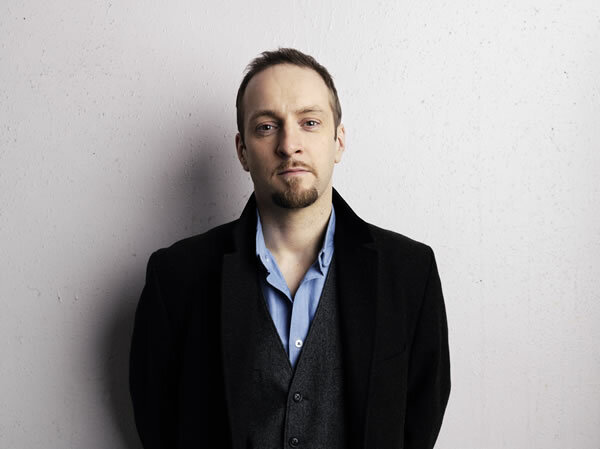 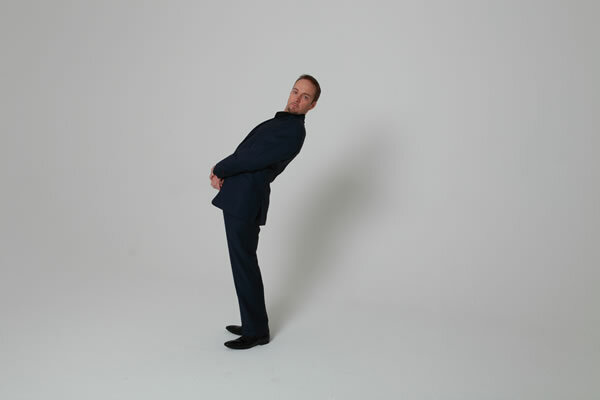 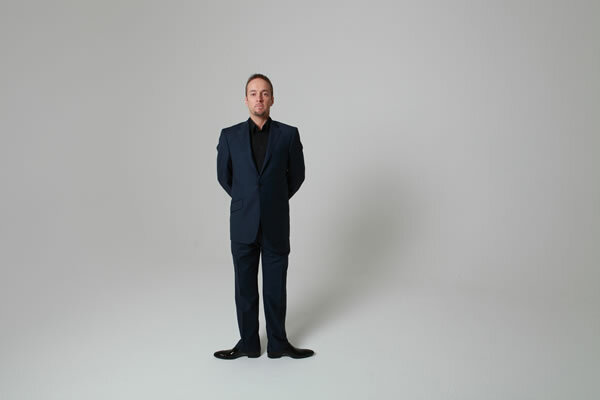 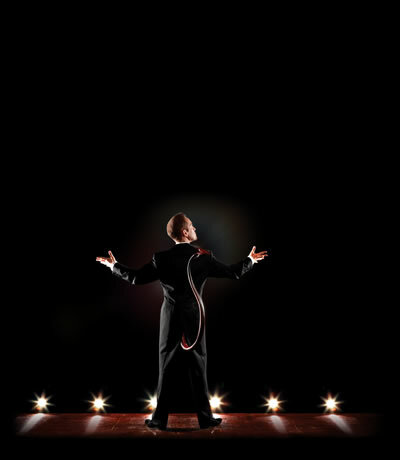 Clout PR is retained to handle press and publicity for all of Derren Brown’s live shows, which have included DERREN BROWN: ENIGMA, DERREN BROWN: INFAMOUS, DERREN BROWN: SVENGALI, DERREN BROWN: MIRACLE and most recently, two tours and a West End run of DERREN BROWN: UNDERGROUND. 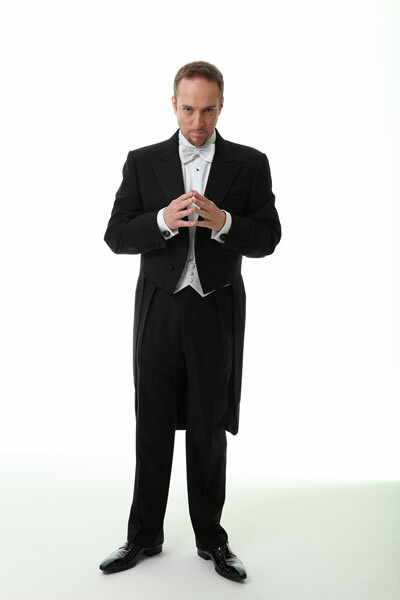 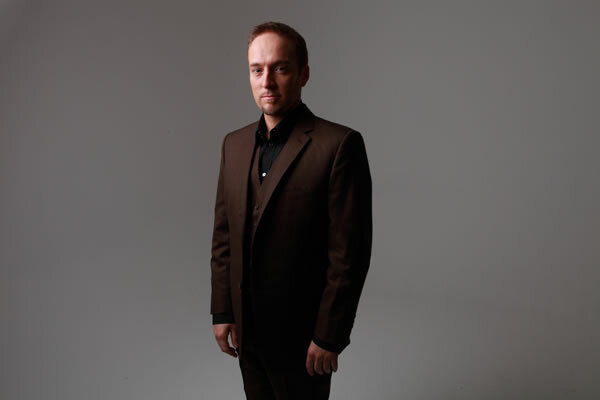 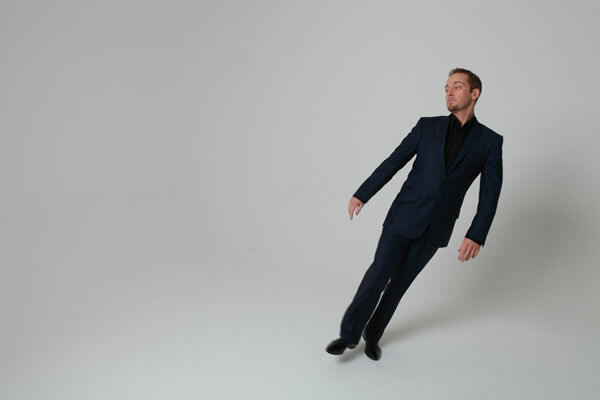 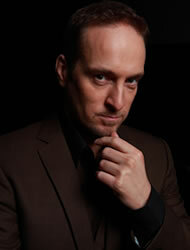 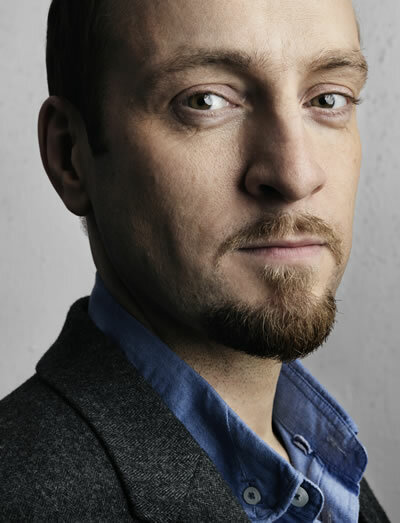 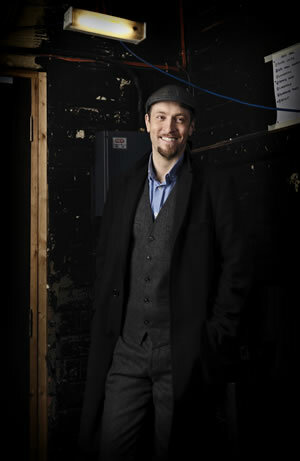 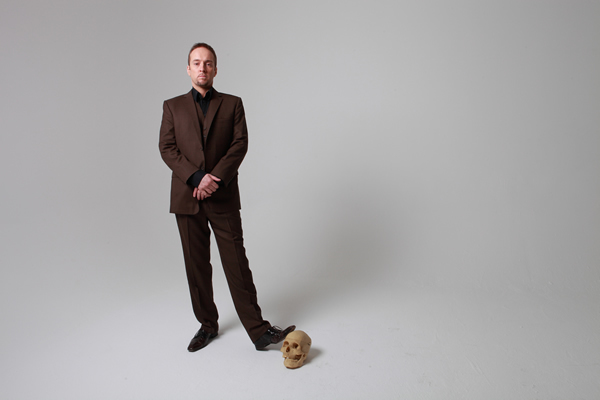 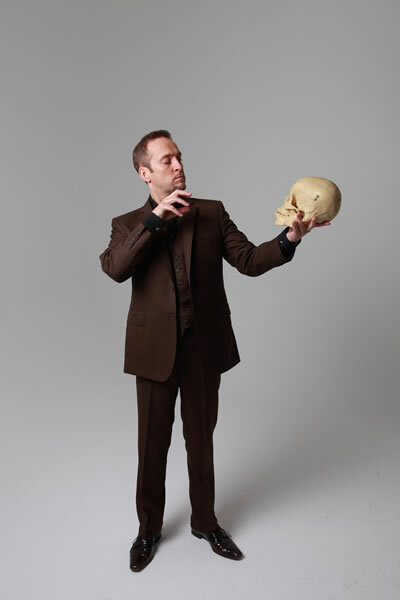 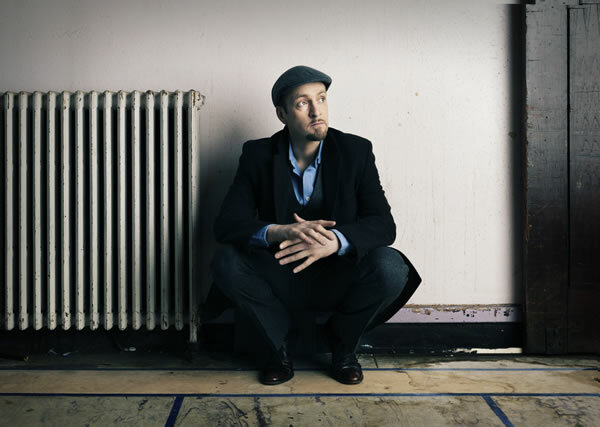 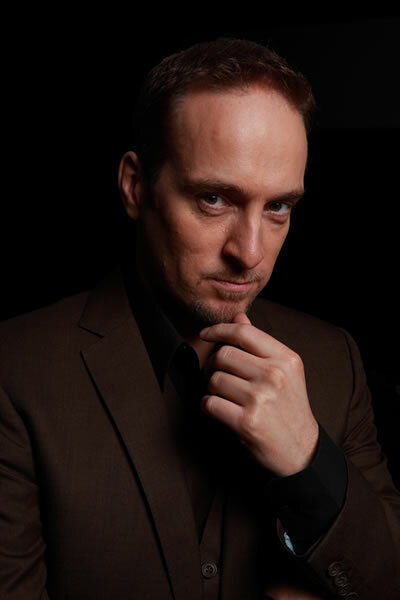 The agency also supported his US Off-Broadway hit show, DERREN BROWN: SECRET.